James Davies is a qualified running coach and specialist. He strives to help others achieve fitness and personal success through running. James utilises his skills as a therapist and coach to offer individually tailored training programs and targeted group sessions, catering for each individual’s goals and lifestyle. At Rising Health, we teach adults and children running techniques from beginner, intermediate and advanced levels. 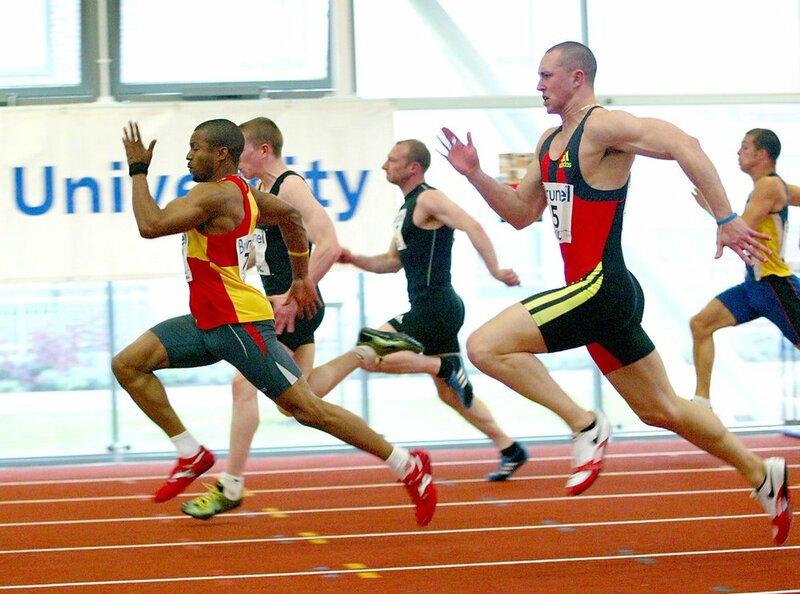 We offer running coaching at the Brunel Indoor Track in Uxbridge and other locations, please ask for details.